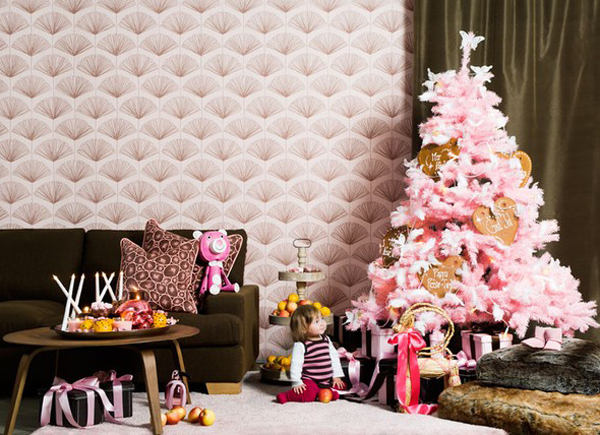 Christmas is coming soon, everyone was preparing to greet the Christmas decorations for their homes. 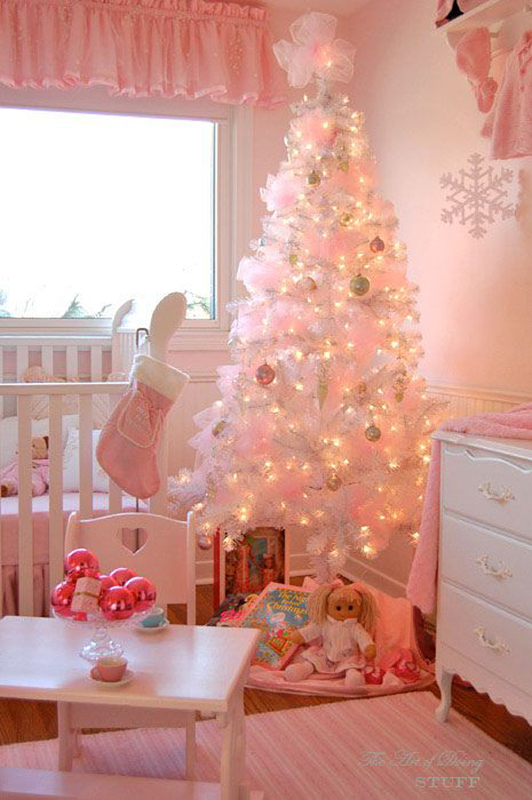 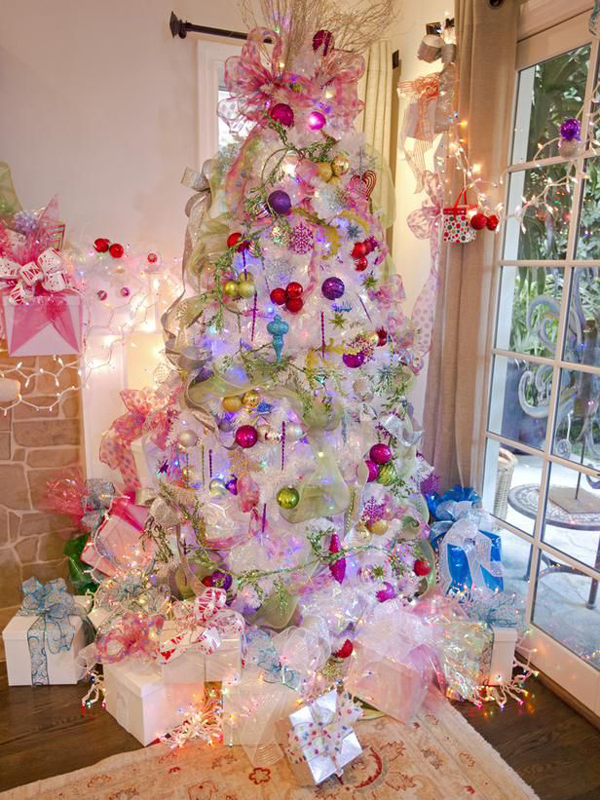 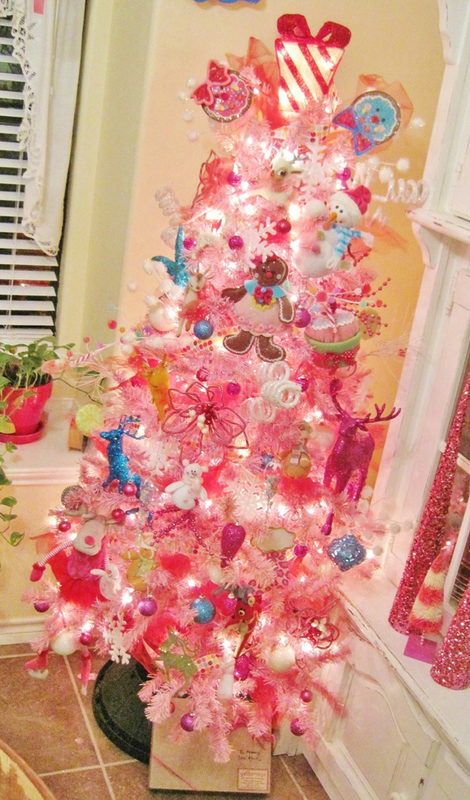 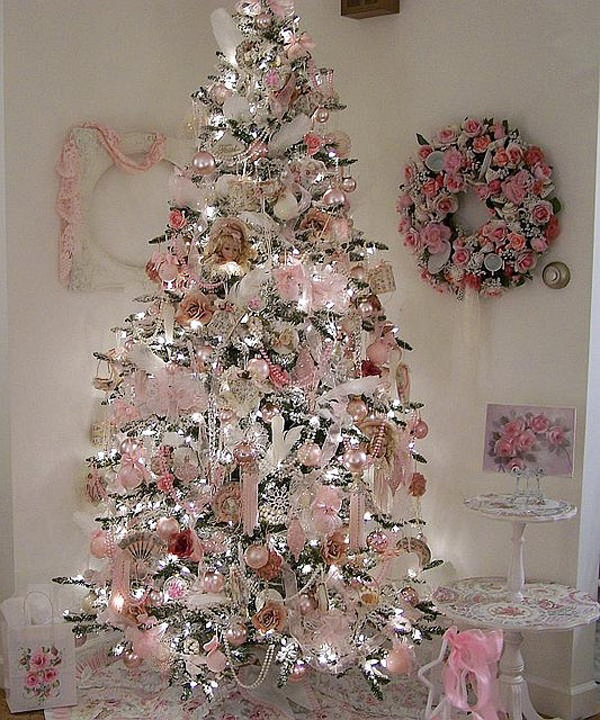 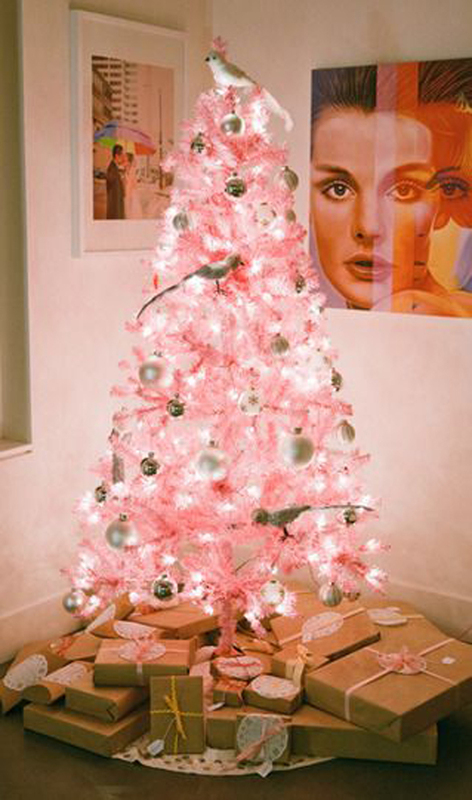 Here the Christmas tree is an important thing that you must have, different christmas tree ideas help us choose one of them as a decorating theme, and pink Christmas trees have been my choice to inspire you. 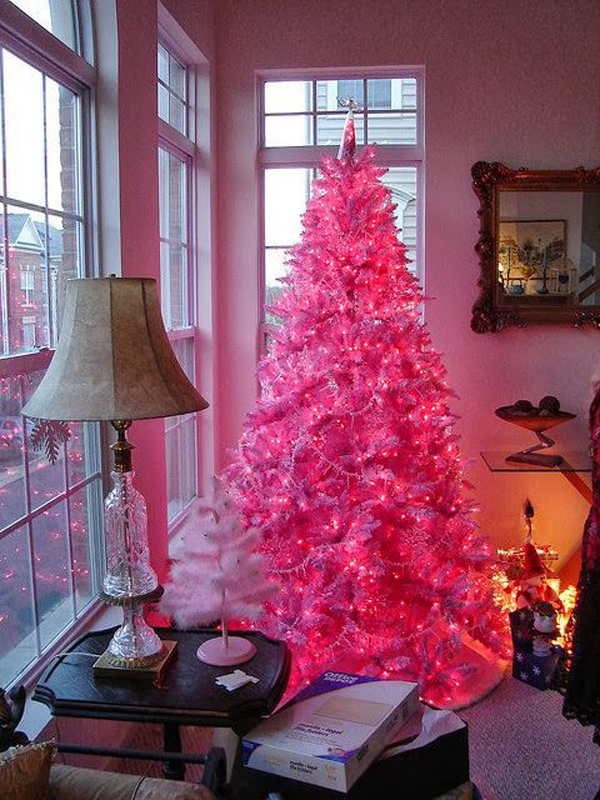 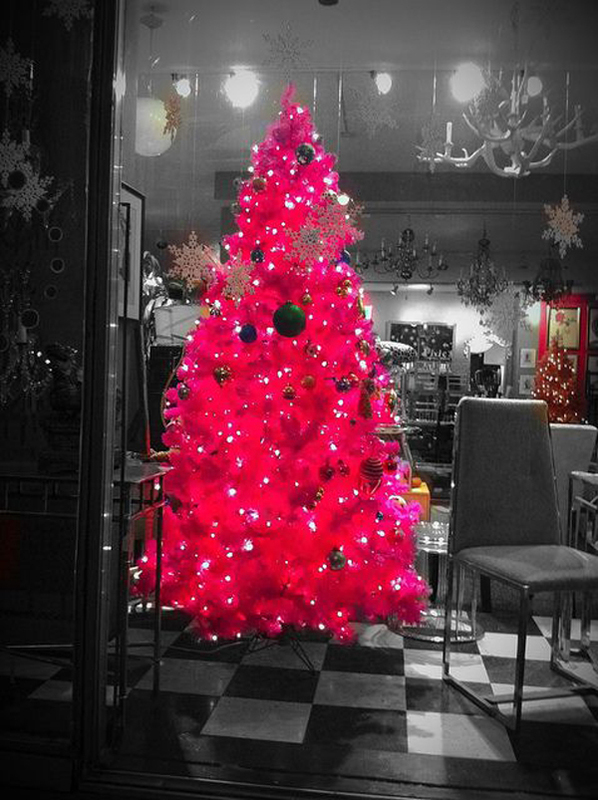 Traditional colors of red and green at Christmas time always brings the spirit of the holiday, but if you want to try something different this year, there may be no harm if the use of color Pink. 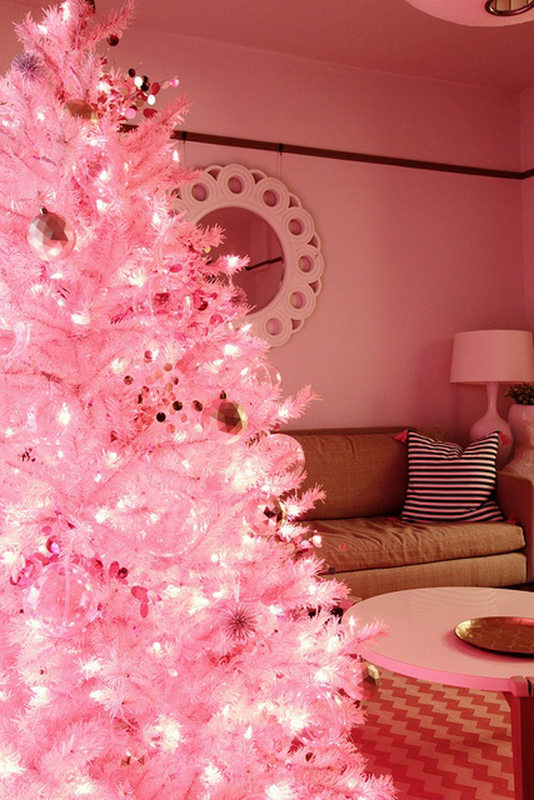 Pink is a great alternative to red and can also be mixed with green. 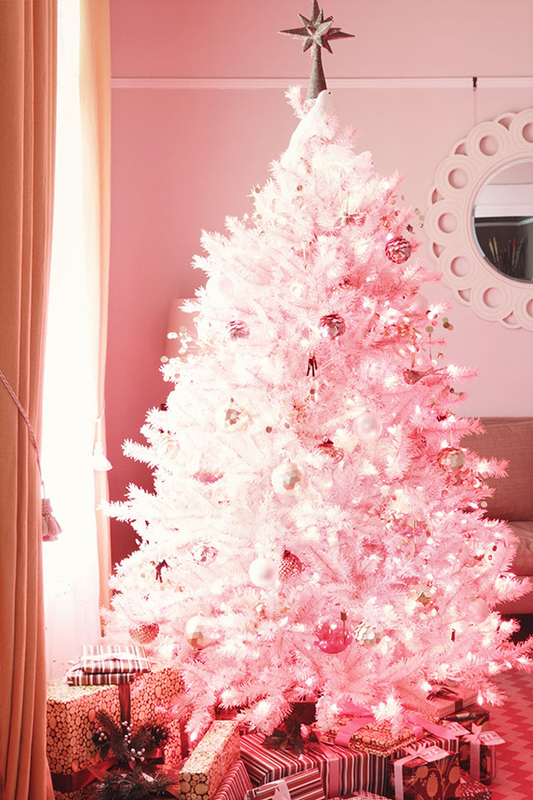 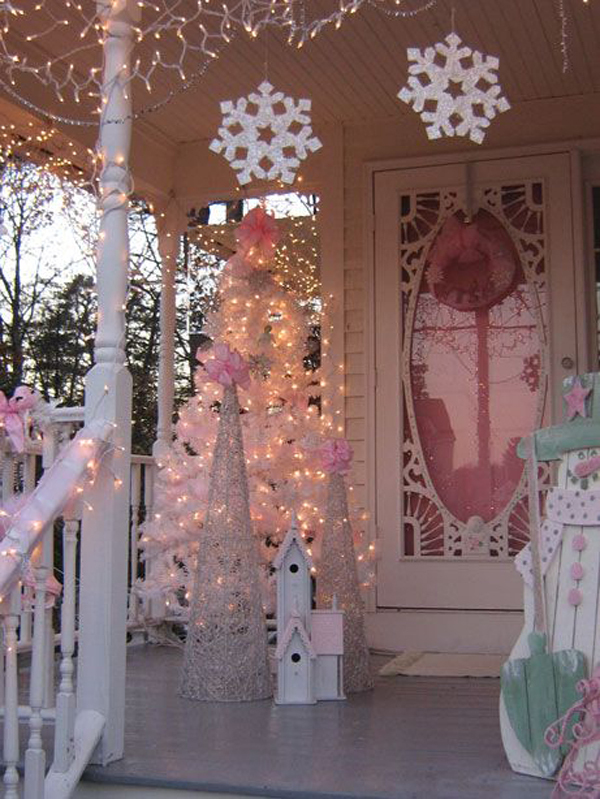 Decorative pink looks great in matching interior color scheme of white and gray. 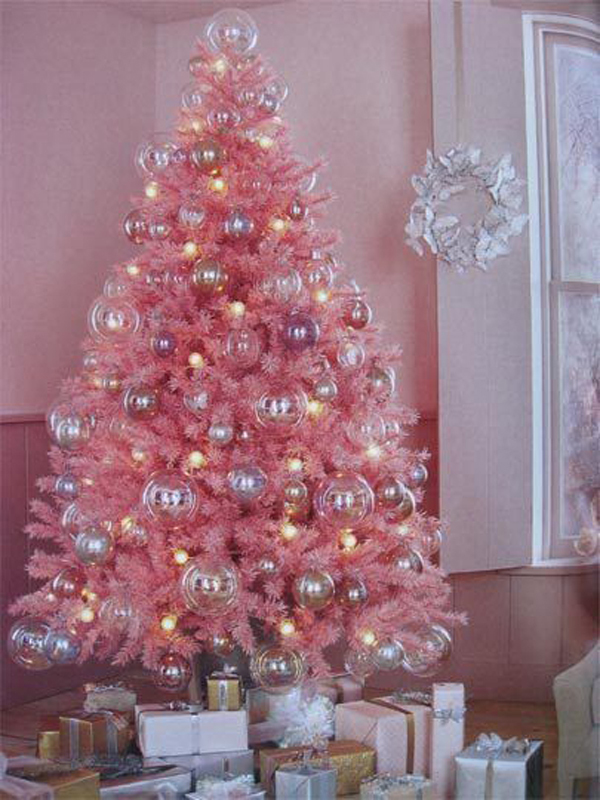 Pink and gray looks very harmonious. 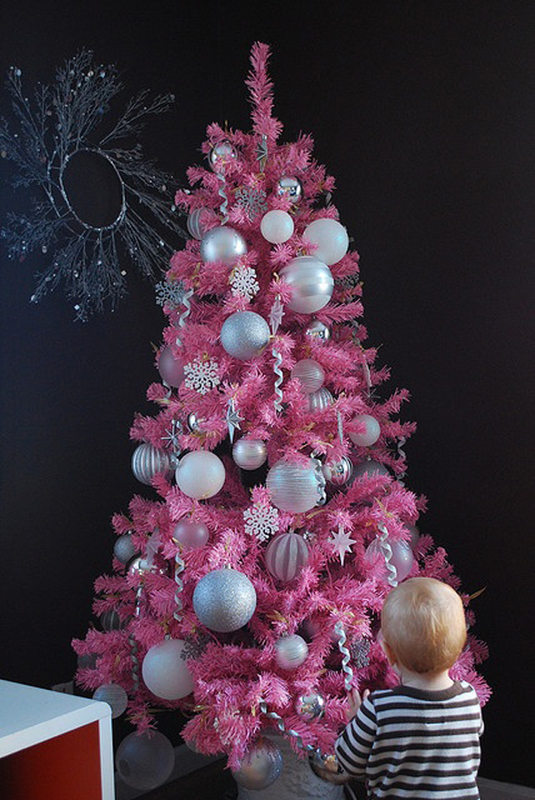 Both can look good together even though the gray could be a little less festive. 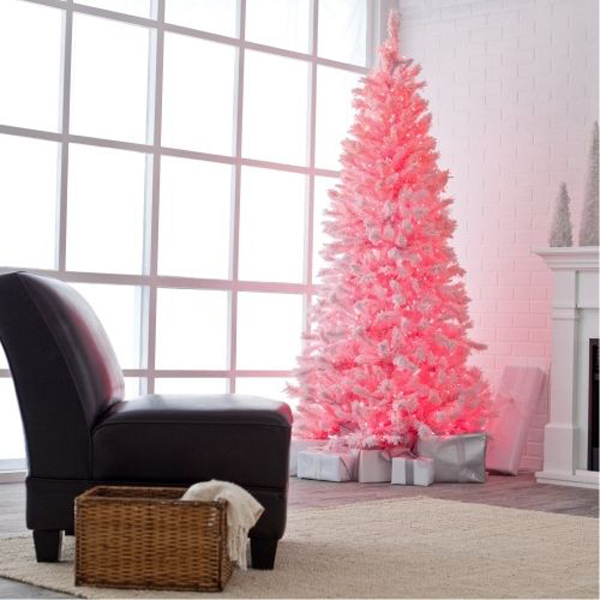 Additionally, you can pair the pink with white, light blue, green, yellow, and purple. 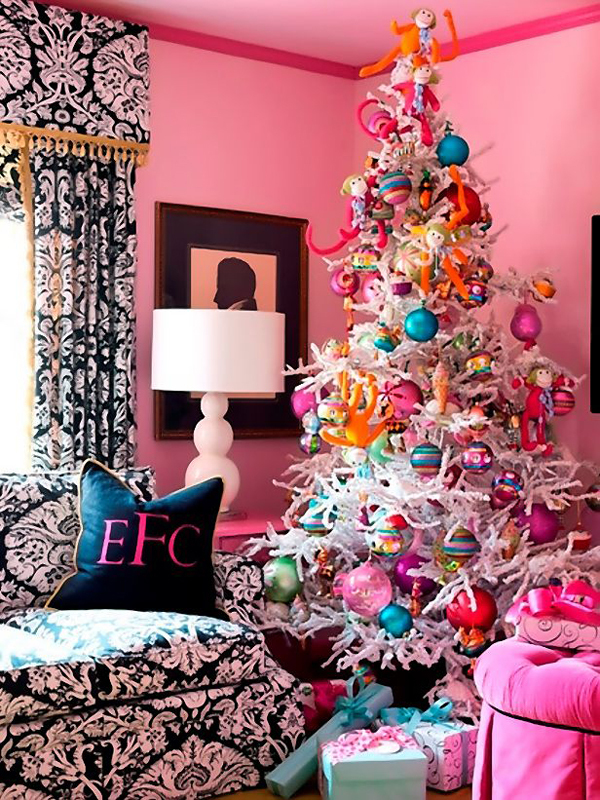 You can also use more than two colors to create an attractive color scheme where pink is the dominant color. 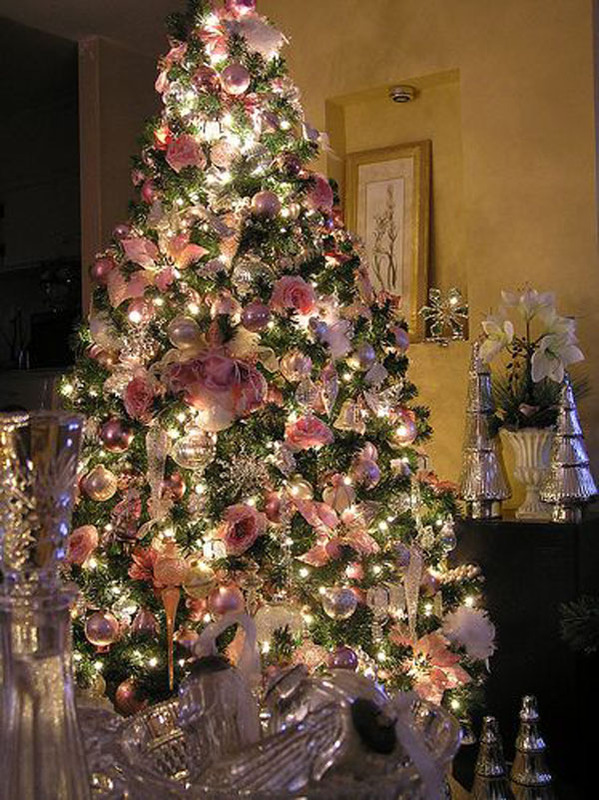 Here are 20 awesome christmas tree ideas, and I hope your Christmas more beautiful this year than last year.